Who says refined coconut oil is bad? It is bad only if you don't use it. 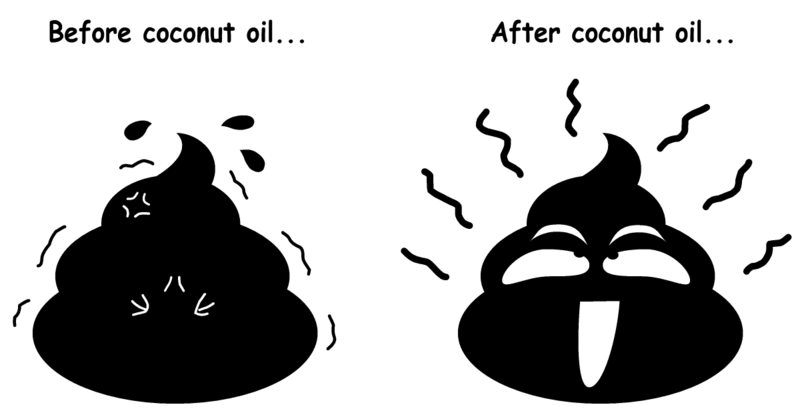 Despite being called "refined", it is actually just a type of coconut oil (such as RBD or fractionated) that has gone through some moderately high heat process. As long as the oil-making process doesn't hit its smoke point (320 to 350 °F), I don't see why refined coconut oil cannot bring benefits to your health or skin. Discover how refined coconut oil can help improve your health from the articles below.